1. How do Golfmarket rate its clubs? 2. 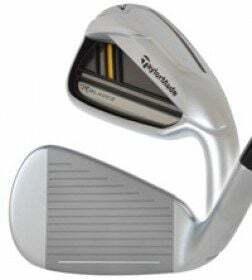 Where do Golfmarket source their clubs from? 3. Why buy from Golfmarket? 4. 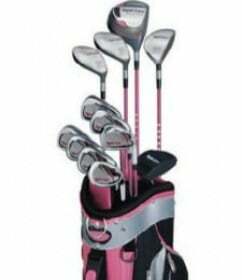 Golfmarket don’t appear to have a particular club that I am after? 5. How do I know the clubs are authentic, what guarantees are there? 6. How long should it take to get my order delivered? 7. How much is the delivery charge? 8. Do Golfmarket deliver outside of Ireland? 9. What happens if I am out when my delivery arrives? 10. What about payment and the security of the site and my personal details? 11. 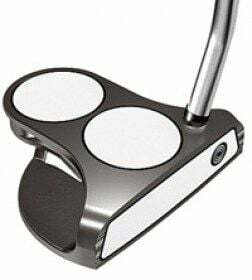 How does Golfmarket value trade ins? 12. 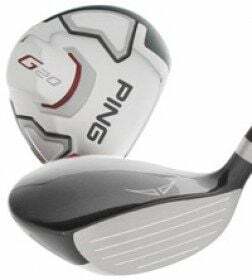 What clubs do Golfmarket buy /take as trade ins? 13. 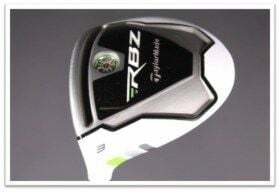 What options do I have with regards to trading in my clubs? 14. Who are Golfmarket, where are they based? 15. 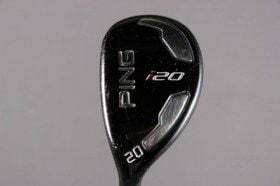 Can I get the club(s) I have ordered regripped or adjusted? 16. Can I collect my order, drop in clubs I would like to trade in? 17. How do I go about returning a purchased product? 2.Where do Golfmarket source their clubs from? The majority of our clubs are sourced from large Authorised Retailers, PGA Professionals in Ireland, UK and USA. 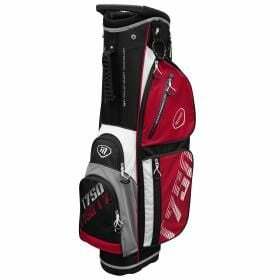 We also purchase from consumers as trade–in's and for cash, all our clubs are thoroughly inspected for authenticity and rated before going up on our site. 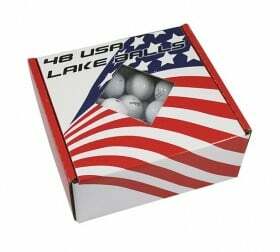 Golfmarket aim is to give customers the confidence to purchase online from a local source. 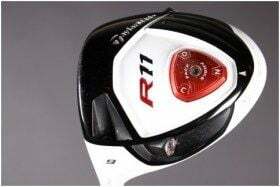 Supplying guaranteed authentic clubs with a 14 day money back guarantee - if the clubs don’t suit, plus a 6 month warrantee should the clubs become defective - see Terms & Conditions. We want to give our customers peace of mind, a quality service and product at the right price. 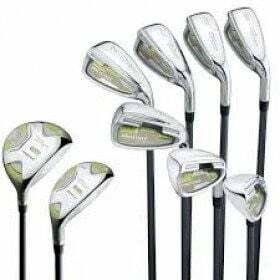 There is no shortage of used clubs available online, from personal experiences we found that with delivery charges and any Import Duty and VAT if purchased outside Europe, the price can really add up and that bargain from the States, doesn't work out so cheap. 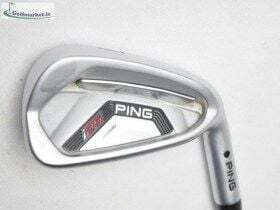 With so many counterfeit clubs plaguing the online market, it can be a risky business also, if you are not confident of the source of the clubs. 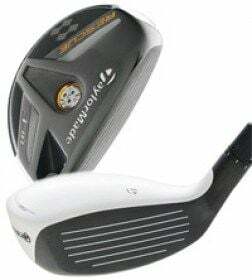 Golfmarket will give you peace of mind with genuine quality clubs, no expensive international delivery charges, no nasty surprises down the road with VAT/Duty invoices. 4.Golfmarket doesn’t appear to have a particular club that I am after? 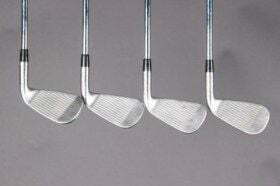 We are constantly sourcing new clubs and are trying to build up as wide a selection of stock as possible. Please let us know what you are looking out for, we may have one coming into us or have one not uploaded to the site yet. If we don’t have what your looking for, we’ll certainly try get one in, if possible. 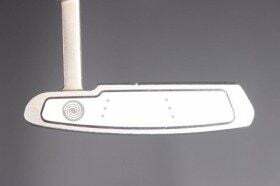 All our clubs are inspected for authenticity and condition before we put them up the site. The majority are sourced from authorised retailers, PGA professionals and the original manufacturers. We have the experience and knowledge of having inspected and handled 1000’s of clubs. 6 .How long should it take to get my order delivered? 7. How much is the delivery charge. 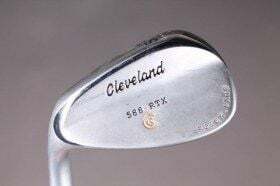 - Standard - would cover from 1 club up to a 1 full set of Irons. Any order larger than this and will contact you for approval, with the delivery charge before we despatch. Europe approx €25, please email us your location and we will provide you with an exact price. 9. What happens if I am out when my order arrives? All our payments are made through PayPal, this gives you the flexibility to pay via your PayPal account if you have one or directly with your credit/debit card. Paypal gives you peace of mind, you card/bank details are never passed over as part of the transaction. Paypal also offers a number of other buyer protection features. A physical good you purchased on eBay that is significantly different than what was described in the listing. For specific terms and conditions, please review the Buyer Complaint Policy in our User Agreement. Golfmarket respects your right to privacy, Golfmarket will retain certain information including your name, address, phone numbers, email address, IP address, billing address and shipping address and product selection. This will be used for the purely for the processing of orders and for product warranty, personal data will never be supplied to a third party, outside of order processing (transport company). The trade in value will be determined by a number of factors, obviously the make, model and condition being the main ones. We also have to look at the demand for this particular type of club, our current stock levels and average length of time we have the stock. 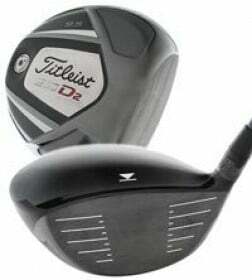 As you can imagine used golf clubs can depreciate quite quickly as new models are released. The clubs will have to be inspected upon delivery for authenticity and for damages, if clubs are in worse condition than originally outlined in the Trade In Form, the valuation will have to be revised accordingly. Please see our section on Selling to Us, for more details or drop us a mail. As above we do tend to only take large brand names, that have a market with a resale value. We will take a look at whatever clubs you have but unfortunately if we feel we have little or no resale market for it, we will have to decline. Please see Selling to Us, for full details. 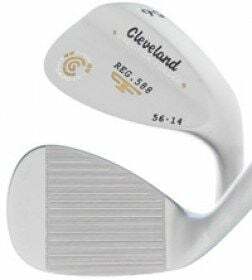 Yes we can put a new grip on your club, if the grip condition rating sounds a little low for your liking. To get the most out of your club, we would generally recommend considering a new grip being fitted if rating is 7/10 or lower in the club specification. Click here for more info and link to our new grip selection. We are mainly a delivery based company and find this the most efficient way for us to provide our service plus our office is not always manned, however if you contact us regarding the collection of an order, we will do our upmost to accommodate you. Please see our Returns & Refunds Policy.